Lynx likes to live in remote area. You can find them in rocky hills and mountainous forest. Due to this environmental condition, the reproduction, behavior, meal and hunting skills are unique. 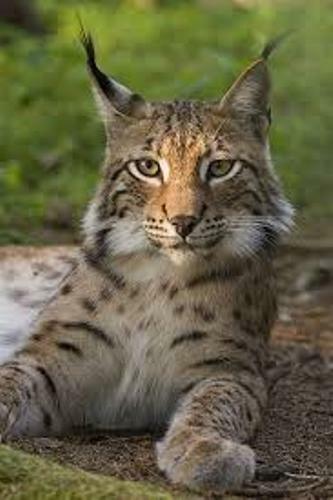 Let’s differentiate the appearance of Lynx with other big cats such as lion and tiger. Lynx has strong and high paws. But the body is a bit short. Find out tiger facts here. The average weight of lynx is around 8-15 kilogram. 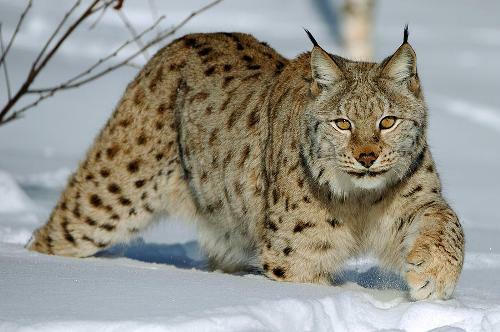 It is very uncommon to find out that a lynx has the weight more than 20 kilogram. The length of the body is around 82 cm. The tail is around 21 or 31 cm. The main feature that this big cat has is the fur on the face. It reminds people with an image of whiskers. O the sides of the muzzle, you can find long hair. On the top of the ears, you can see thin tufts. 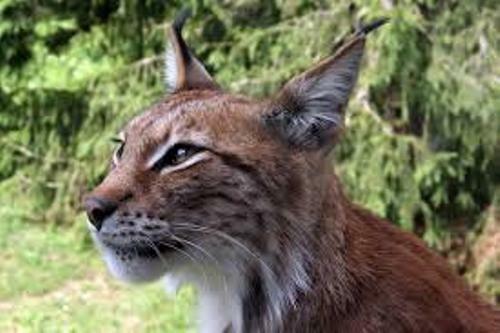 Among all members of cat family, lynx has great sense of hearing. 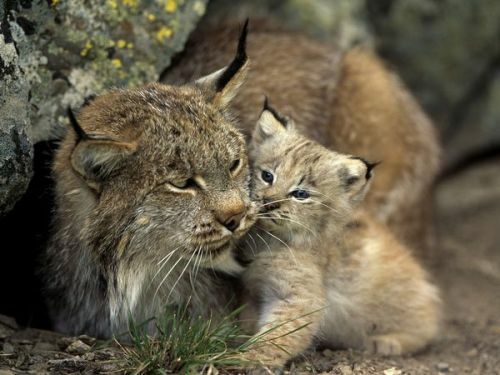 It is due to the fact that a lynx is equipped with tufts. The animal can hear the cracking sound in the distance of 60 meter. It is unique to find out the fur color of lynx can change based on the season. The bottom of the corpus is usually is in white color. You can find a reddish and ash tone as the main color. During the winter season, the fur of a lynx comes in blurred pattern. It is fluffy and thick. On the other hand, the summer season makes the fur of lynx short and thick. Lynx is famous a dexterous hunter. It will hunt the prey at night and at twilight. The animal will use the sharp claws and firm teeth. Let’s talk about the fascinating skill of Lynx. This animal can do a long jump in 4 meter. It can climb tree and swim. Lynx will never hunt out of his territory. Therefore, it is called as a settled animal. They like to hunt rodents, birds and hares. If the food in the habitat is very scarce, they will hunt of moose and deer. Are you fascinated with facts about lynx? The Tasmanian Devil Facts entice the readers with the unique animal native to Tasmania. It is an Australian state.